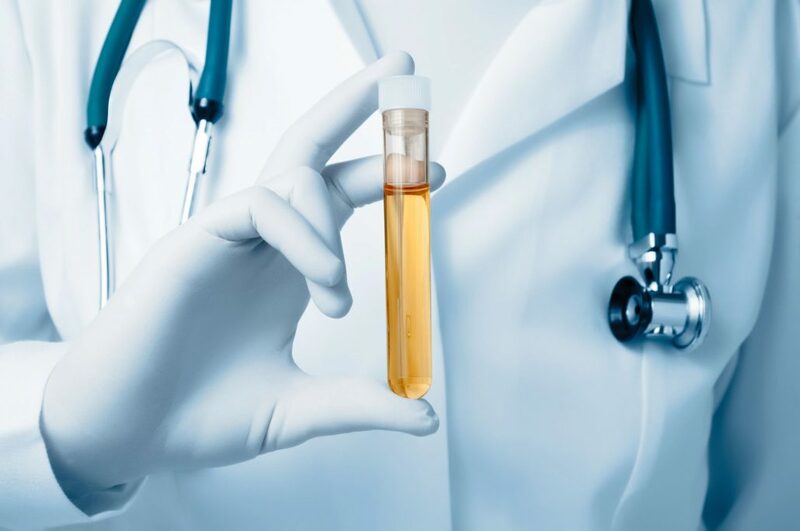 Penicillin Testing | George R. Gottlieb M.D., P.C. If you experience allergic reactions after taking penicillin, you should be tested for a penicillin allergy. Signs and symptoms of penicillin allergy often occur within an hour after taking penicillin. However, some reactions can occur hours, days or weeks later. To properly diagnose a penicillin allergy, we will conduct a physical examination and ask you questions. These may include details about the onset of symptoms, the time you took medications, and improvement or worsening of symptoms. Additionally, we will likely perform a penicillin allergy skin test. With a skin test, we will administer a small amount of the suspect penicillin to your skin either with a tiny needle that scratches the skin or an injection. A positive reaction to a test will cause a red, itchy, raised bump. A positive result indicates a high likelihood that you have a penicillin allergy. A negative test result usually means you’re not allergic to penicillin, but may indicate more testing is necessary, since some kinds of drug reactions cannot be detected by skin tests.